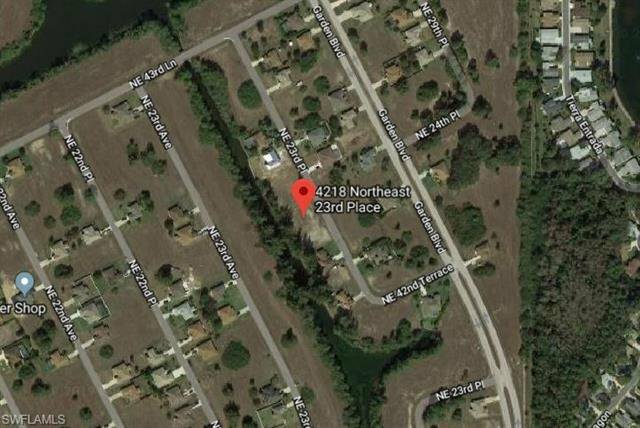 Awesome Cape Coral fresh water canal water front home. 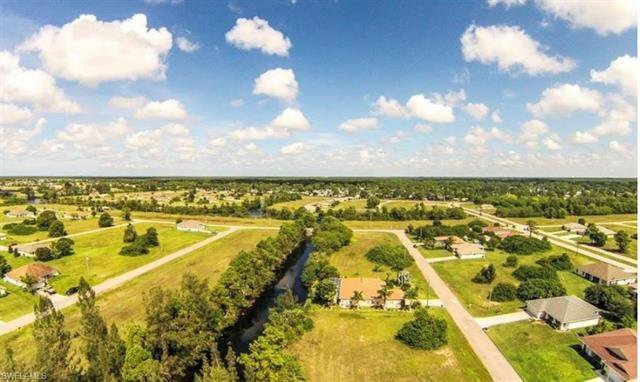 Opportunity to build your dream home in Cape Coral and fish from behind your house. Listing courtesy of RE/MAX Trend.